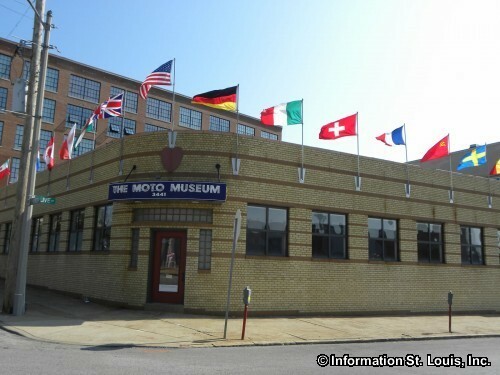 The Moto Museum is located in the Grand Center in St Louis Missouri. 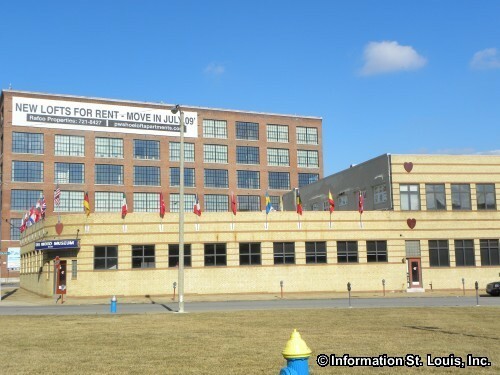 This is a motorcycle museum featuring over 100 motorcycles, some rare and vintage, from around the world and are the personal collection of the founder, Steve Smith. 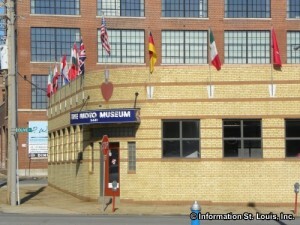 Admission to the museum is free, but donations are appreciated. 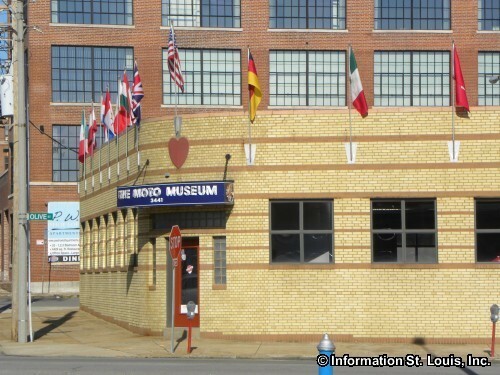 The museum is open Monday through Friday, 11am-4pm, but calling ahead before a visit to confirm the museum is open is recommended. Private tours can be scheduled for a fee.